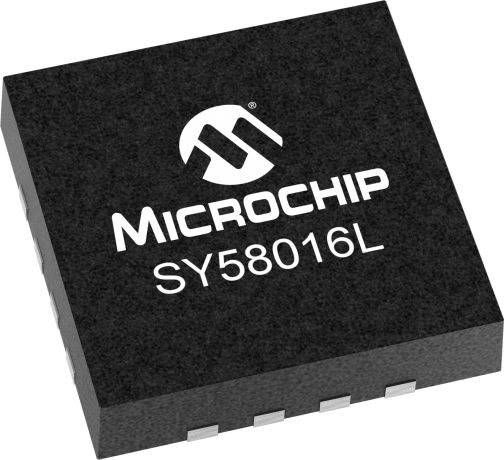 The SY58016L is a high-speed, current mode logic (CML) differential receiver. It is ideal for interfacing with high frequency sources. It can be used as a Line Receiver, Line Driver, and Limiting Amplifier. The device can be operated from DC to 10Gbps. The input incorporates internal termination resistors, and directly interfaces to a CML logic signal. The output is CML compatible, and includes 50Ω load resistors.